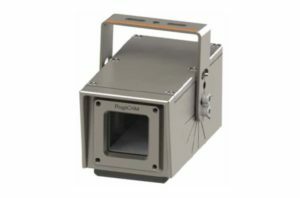 MTL RugiCAM-IP high definition (HD) IS Ethernet network camera enable plant managers across process industries worldwide to ensure they are operating safely in hazardous zone 1 and zone 2 areas. 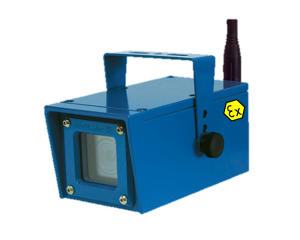 The first of its kind for the hazardous area market, the MTL RugiCAM-IP camera monitors and provides enhanced visual safety to control and automation systems installed on site, and provides additional security and visibility to specific hazardous locations in plants so safe operation can be maintained. 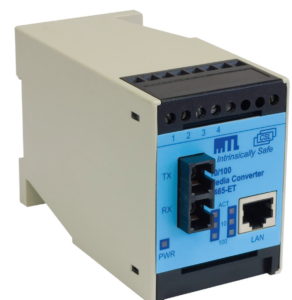 It is lightweight, connecting directly to compatible IS Ethernet systems up to 100 metres via a Cat5e cable or WiFi, and it allows for quick and easy maintenance, therefore enabling plants to save time and associated costs. 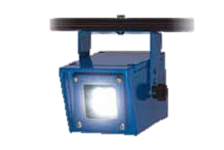 Available with an optional Infra-Red (IR) or white LED lights unit that enhances the camera’s low light capabilities. To discuss the full range of MTL RugiCam supplied by Automated Control, please contact us. operating safely in hazardous zone 1 and zone 2 areas. 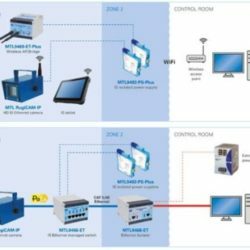 9469-ETplus Intrinsically Safe Wireless Access Point / Bridge is a multi-functional module that can be used as an Access Point, Wireless Bridge (Client) or Wireless Repeater. 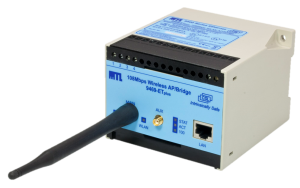 The 9465-ET 10/100Mbps Copper to Fibre Optic Media Converter allows an Ethernet network to be extended over a greater distance. The fibre optic link may be up to 2Km in length when running at 100Mbps and due to the use of 1300nm optics an extended distance of 5Km is achievable at 10Mbps.